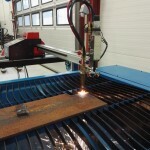 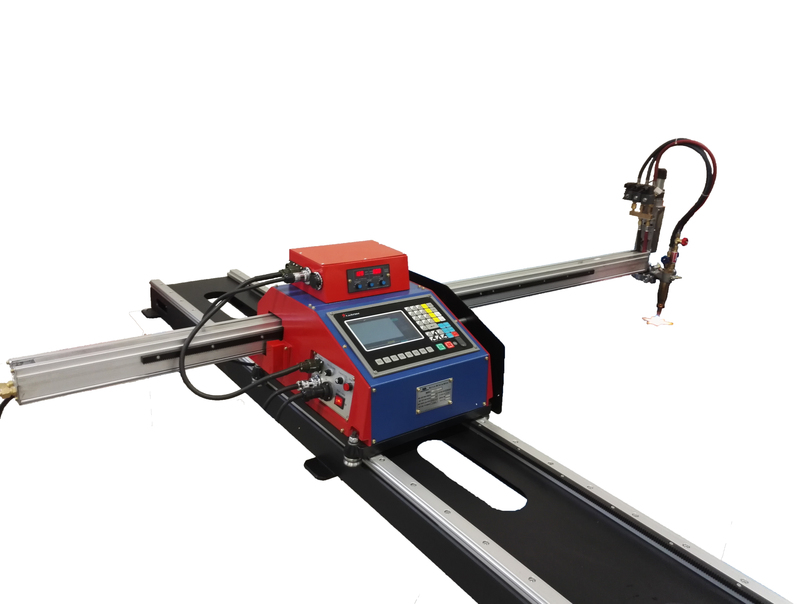 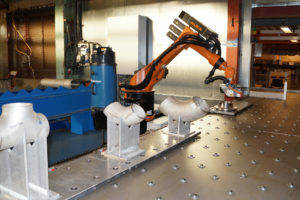 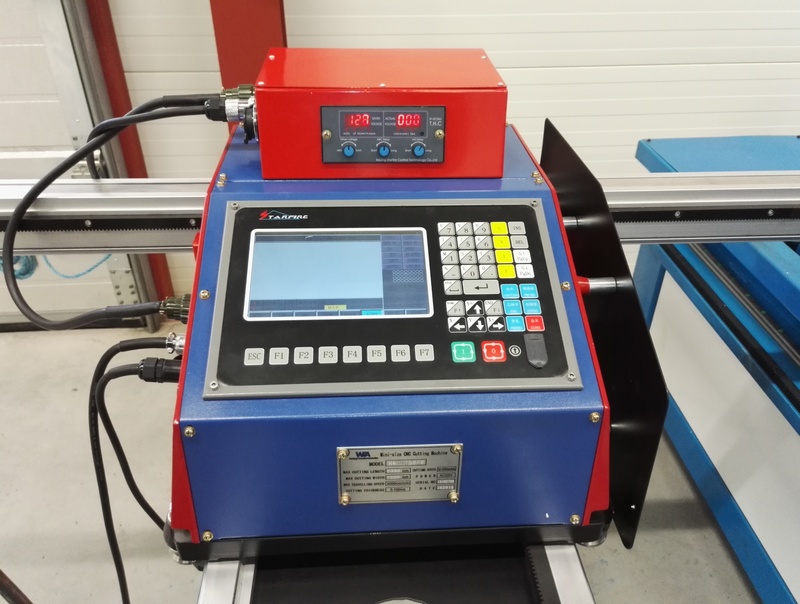 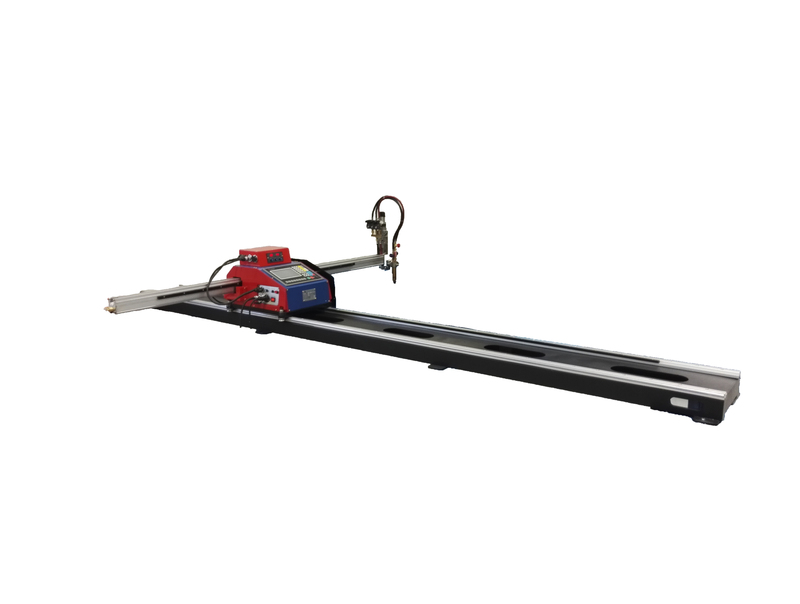 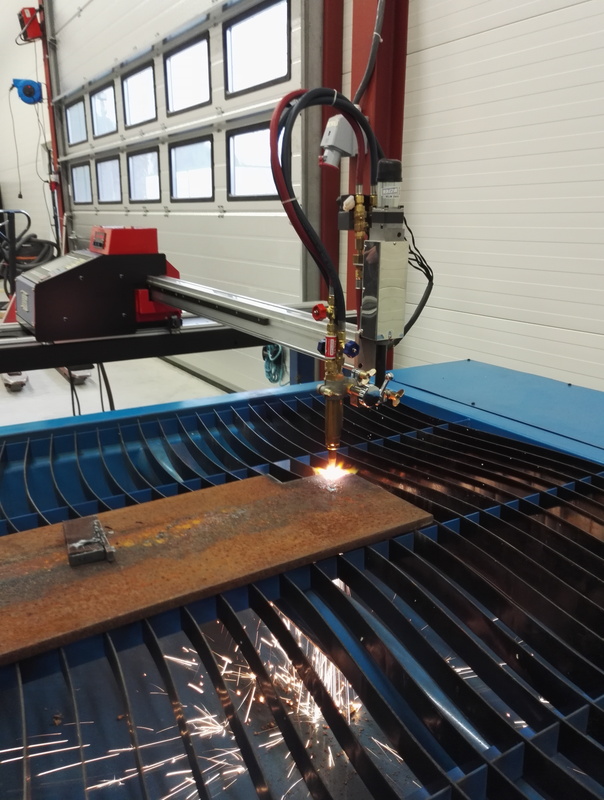 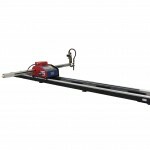 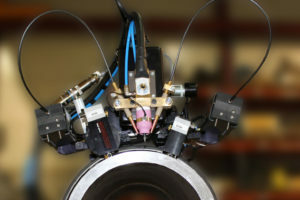 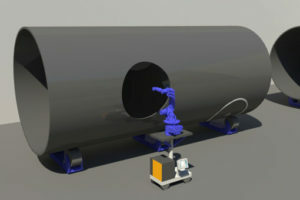 This lightweight moveable CNC cutting machine can be equipped with both plasma and oxy-fuel cutting processes. 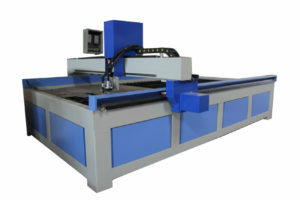 With optional torch height control and an advanced CNC control system you can cut all shapes within the range of 1500 mm width and from 2000 mm to 6000 mm length. 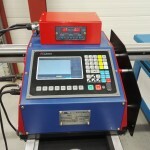 The fully integrated control system can import standard CNC cutting files from most CAD programs via the USB port.